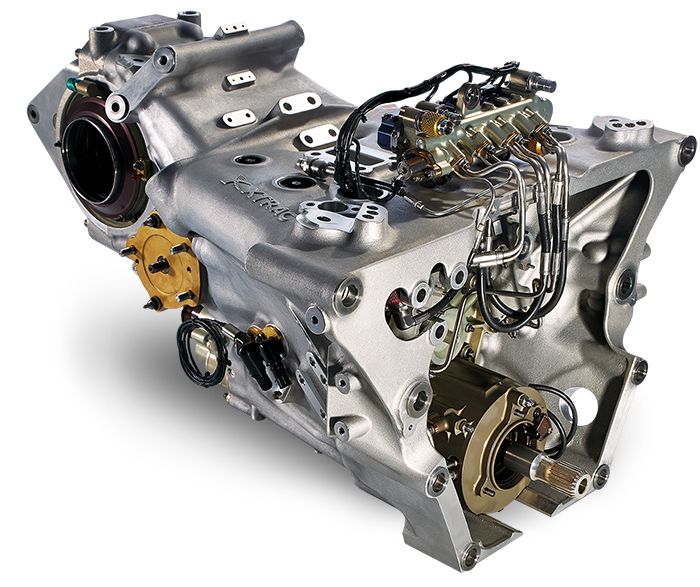 Xtrac is the World’s leading supplier of high performance transmissions for top level professional Motorsport and High Performance Automotive applications. Headquartered in the UK in Thatcham, Berkshire and with additional operations in the USA in Mooresville, North Carolina and Indianapolis, Indiana, Xtrac designs, manufactures and assembles all of our transmissions in-house using the very latest design and analysis tools, and state of the art machining. Xtrac expertise is relied upon by virtually all of the world’s top motorsport teams including many of the major factory entrants as well as smaller teams racing in ‘one make’ championships and technology regulated formulae, who use our large range of lower cost transmission products. OEM customers of our High Performance Automotive Business Unit rely on our specialist expertise to give them innovative solutions in short timescales. Our approach of complete confidentiality, focus and attention to detail, combined with a forward thinking ‘can do’ philosophy, consistently delivers the ultimate solution just when it’s required. High performance competition is the engine that drives our business forward. Winning the world's premier motorsport events and operating in high technology and fast moving markets, demands a supplier who can deliver a competitive advantage. Our goal is to achieve the most efficient and reliable transmission of power from input to output. Our commitment to researching new processes and manufacturing techniques has enabled enhanced product designs.